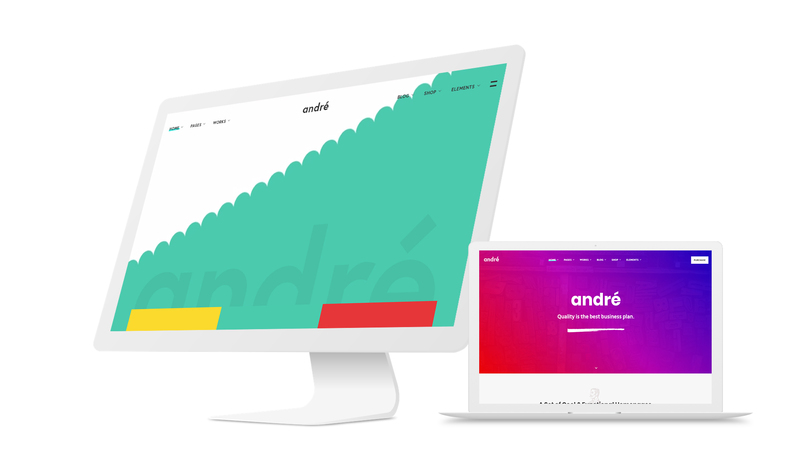 André is a pixel perfect, modern and solid WordPress Themes for small business owners, entrepreneurs, and creatives. It is designed with terrific attention to details, flexibility, and performance. It includes all the features you need to create a professional website easily and quickly. It is made simple and functional out of the box, yet offer high customization for advanced users who want to build the best website for their client. It includes a tailored version of Visual Composer ($34) and the Slider Revolution plugin ($25). Visual Composer is “set as theme”. The frontend editor and grid builder module is not active.